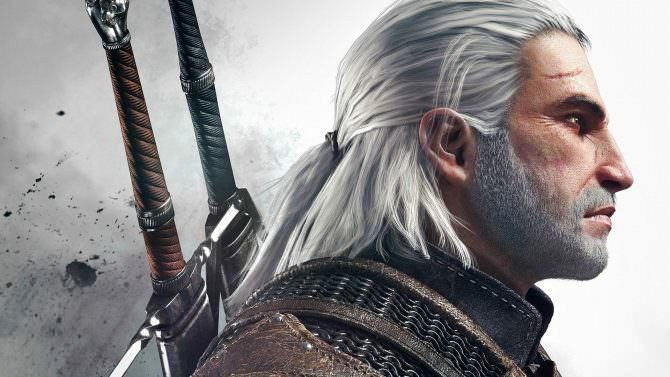 Henry Cavill, best known for playing Superman in the recent string of DC movies, has landed the role of Geralt of Rivia for the upcoming Netflix Witcher series. The actor expressed great interest in the role when speaking with IGN and it seems that he was able to acquire the role. Netflix released an official logline for the show's first season. No premiere date has been provided but we'll keep all of you up to date when it surfaces. The Witcher 3: Wild Hunt is now available for Xbox One, PS4, and PC.